Given how popular the Mass Effect games were in the last console generation, it is not surprising that the upcoming Mass Effect Andromeda is one of the most eagerly awaited video games of 2017. And it’s clear that this new Mass Effect game could end up being one great space epic when it ships this March, as Canadian developer Bioware’s game sure is looking great judging by the trailers and preview videos we have seen so far. The latest preview video released by Bioware introduces us to some of the game’s characters, who will start the game aboard the Pathfinder, one of many spaceships sent by humanity on a very long voyage to the distant Andromeda galaxy. These characters include Alec Ryder, the leader of the Pathfinder team, and father of Scott and Sarah Ryder. 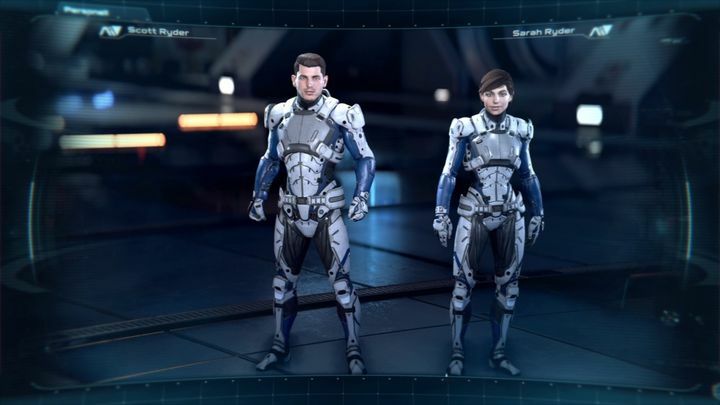 Players get to choose whether to play as Scott or Sarah in the game, while the remainder of the Pathfinder team includes Liam Kosta, who specializes in crisis response (and obviously things will go wrong at some point…) and Lieutenant Cora Harper, a human biotic who can also be a love interest for the player character as we saw in an earlier trailer. Additionally, players will also get to interact with an AI known as “SAM” in the game, who will hopefully be as entertaining to chat with as Mass Effect 2’s EDI was, one of that game’s best characters superbly voiced by actress and model Tricia Helfer. 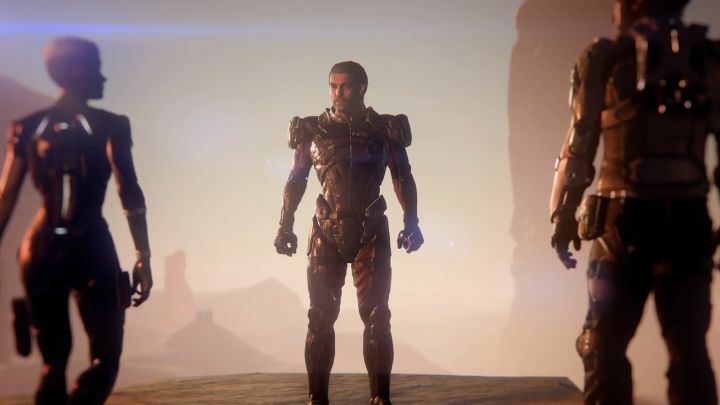 Scott and Sarah Ryder will be the new protagonists in the upcoming Mass Effect Andromeda. Although it remains to be seen whether Mass Effect Andromeda’s new cast will be as fun to interact with as previous characters like Garrus, Mordin and Ashely Williams were, while the new protagonists will have to be truly great in order to be as interesting as Commander Shepard was in the earlier games, a character who’s no doubt one of the best seen in gaming to date. It’s hard to think, though, that a company like Bioware won’t deliver with this new Mass Effect game, and it would no doubt be a great thing for fans of sci-fi and role-playing games if Andromeda turns out to be one of 2017’s best releases when it hits the shelves later this year.